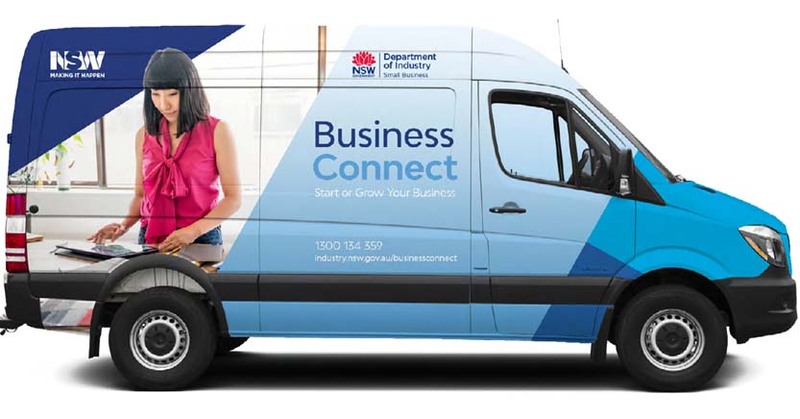 Find out when the bus is in your area and book a session online. 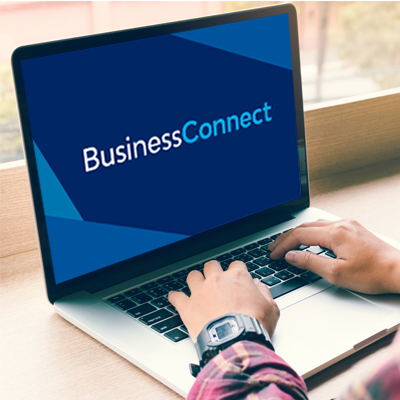 With Business Connect, a trusted local business advisor can meet you at your business premises or another convenient location. Select your region or town to find your local advisor.